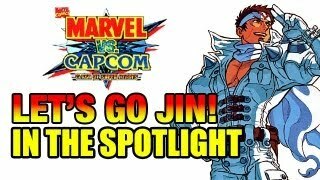 Jin Saotome gets a thrust in the spotlight by Maximilian for some Marvel vs. Capcom online matches. Watch parts one and two inside. Maximilian isn't done with the classic, Marvel vs. Capcom (MvC) title. 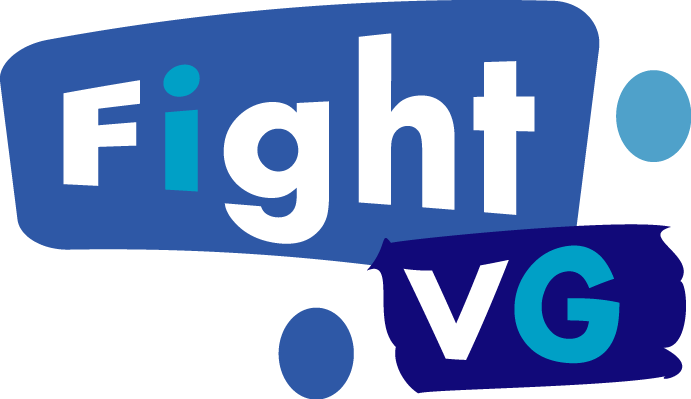 Thanks to MvC Origins, gamers can play against each other online on a wider scale than emulators did. Max is taking full advantage. Now it's Jin Saotome who is being put in the spotlight. The Capcom character hasn't had a lot of buzz since the second MvC title but Max hasn't forgotten who he is. Here are parts one and two of Saotome online matches.